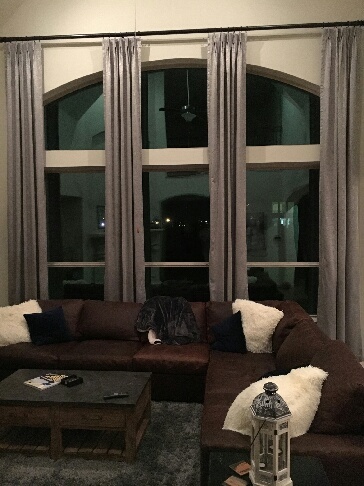 When is comes to designing your custom drapes in Houston, we have hundreds of fabrics & styles for both residential and commercial window coverings. Remote control drapes are also available. We primarily cater to the Houston area but will ship draperies, blinds, shades, or motorized equipment anywhere within the United States. When using custom draperies in any room, you add layers of volume, texture, and design appeal to any room. At Automated Shade, our draperies are hand crafted by expert tailors at unbelievable prices. Please view our drapery fabrics. If you don't see what you are looking for, please contact us at sales@automatedshade.com. Keep in mind, that it is important to measure your draperies correctly. Don't forget that drapery tracks will usually be an outside mount treatment, being mounted several inches above and beyond the window opening. We have created some helpful tips to help you measure your draperies. We are here to help you select the best drapery, window blinds in Houston TX, or shade in Houston for your home or business. 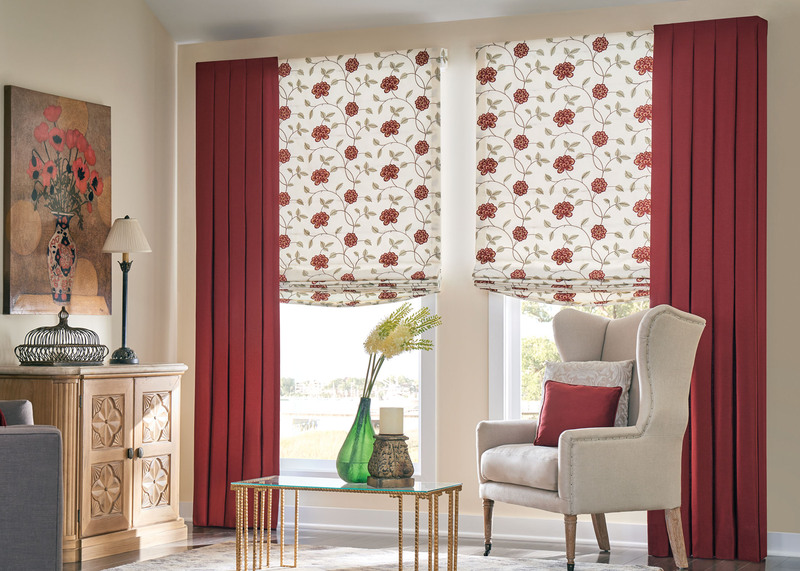 Buy Custom Curtains, Drapes & Draperies at Automated Shade! Contact us at 281-252-5141.